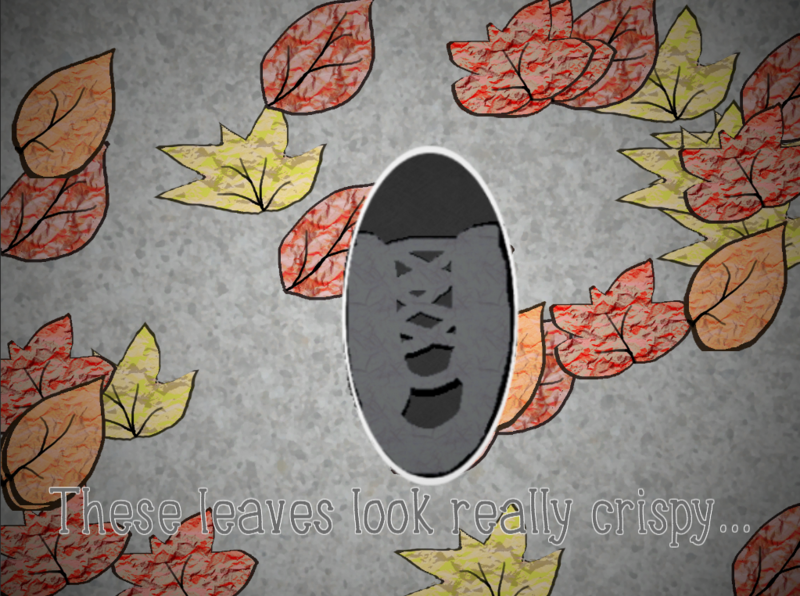 A game about crunching crispy leaves under your feet. Wear headphones for the full experience. Made in ~6 hours for the 4th Unity Brighton Internal Game Jam - theme "crisp". Sound effects made from a bag of Walkers Cheese & Onion crisps.